As South Africa’s leading online casino destination, Silversands is able to offer players a unique and thrilling gaming experience. With over 20 years of being in the industry, Silversands has evolved to offer players even more when it comes to gambling online. They have consistently been able to provide their players with quality gameplay along with a sound reputation to back them up. Being such a reputable brand, players can be assured that top security and privacy measures have been put in place to put any concerns to rest. 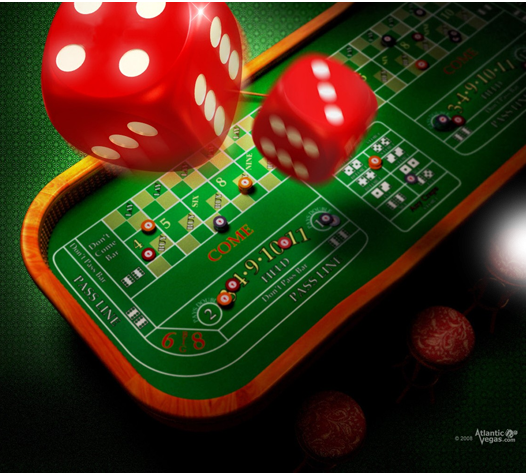 First deposit – Players receive a 100% match deposit bonus of up to R1 888. This can be redeemed by using the promotion code available on Silversands website. Third deposit – Finally, you will be on the receiving end of a 50% match deposit bonus of up to R4 000 free! When this is complete, you must then register an account with Silversands Casino. This is a quick and simple process, only one simple form needs to be filled out. When complete, you must submit after which you will be considered an official member of Silversands Casino. You can then log in to the casino using the username and password you previously created when registering. When playing at any online casino, it’s important to remember that there are some terms and conditions that will apply to the bonus, so we advise you read through them before claiming your welcome bonus. Our incredible welcome bonus is not all that Silversands Casino offers their players. We also have some high-quality promotions and special offers that are available throughout the year to all our casino players. These promotions are only the beginning of what’s in store for you at Silversands Casino. You can have a look in our games lobby to see exactly how vast our casino services range for our players. If you have any question, concerns or problems you can contact our 24-hour support team who are ready and willing to assist. © 2017 Silversands Casino. All Rights Reserved.